Try the perfect combination of Macarons & Coffee! 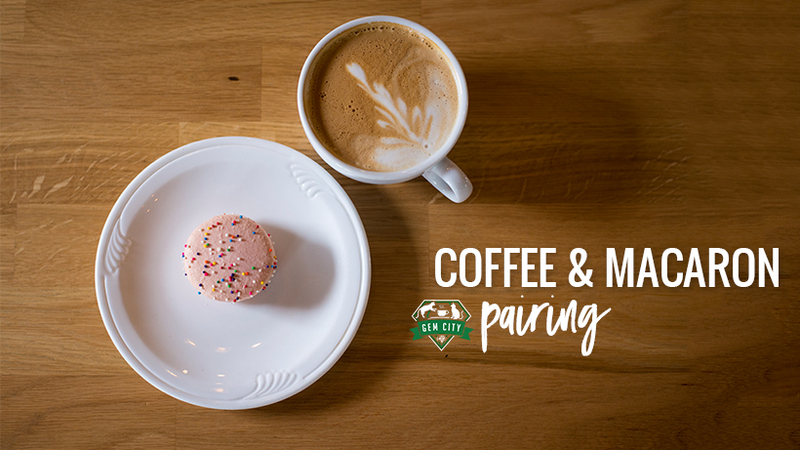 Join us for a pairing experience of Coffee and Macarons! Travel the coffee belt and taste four coffees from across the continents, each paired with the perfect macaron. Along the way we’ll learn about coffee cultivation, production, and brewing. 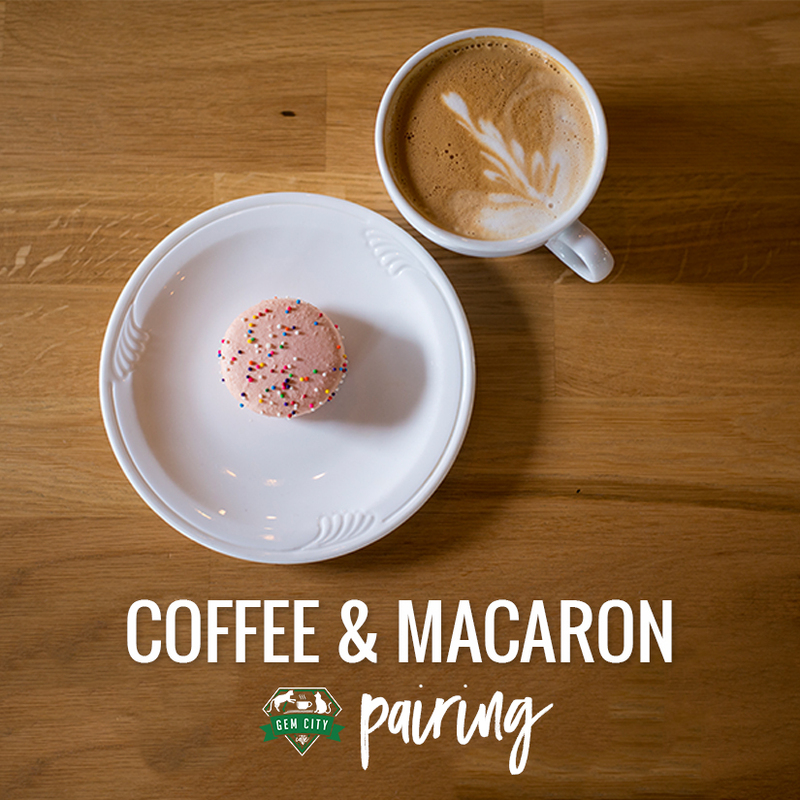 It’s $20 per person and you will get to try 4 different pairings and learn all about coffee and macarons! Out of respect to our wonderful instructors, we can not accommodate refunds for cancellations within 48 hours of the event unless we are able to re-sell your ticket. 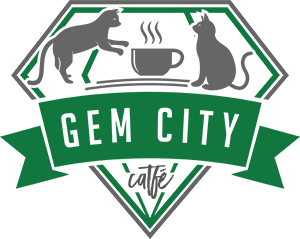 If you want to book a cat lounge spot before of after the event, e-mail events@gemcitycatfe.com after purchasing your ticket and you will receive a coupon code to get the cat lounge entry for $5/person!